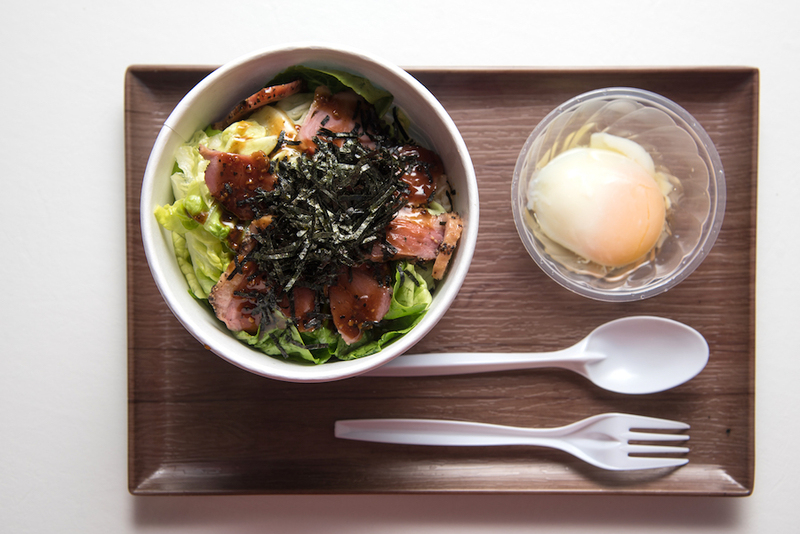 Taking over the defunct Beesket at Level 1 of Changi City Point is a shop specialising in Poke bowls. 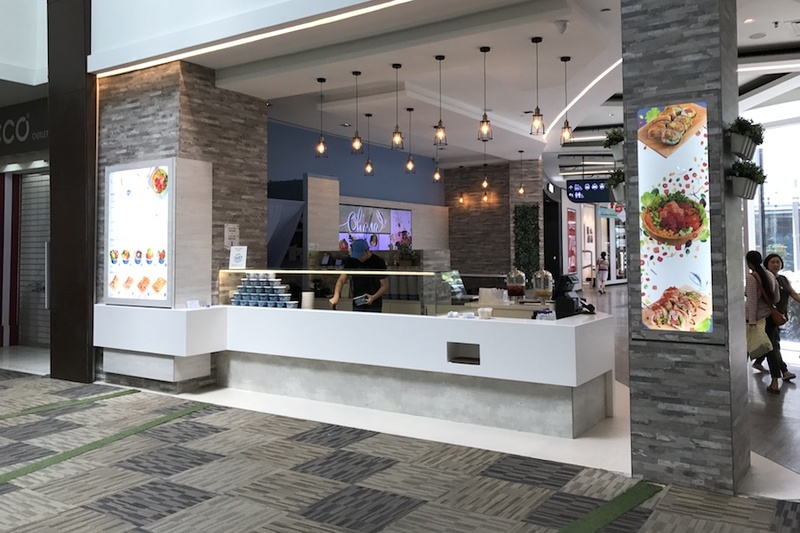 After looking at the number of Poke Bowl shops in Singapore since Aloha Poké at Amoy Street was launched less than 2 years ago, (Read: Poké Bowl Shops In Singapore), the ‘trend’ looks like it is still going on for a while. 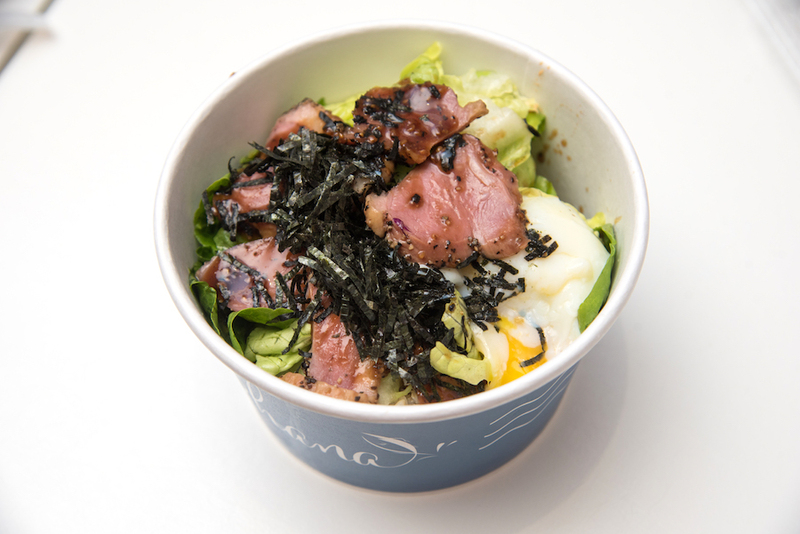 In terms of food selection, Ohana Poke is similar to other Poke Bowl shops with their Signature Bowls ($14 – 16), with the option to customise your own Poke Bowl ($12.80). 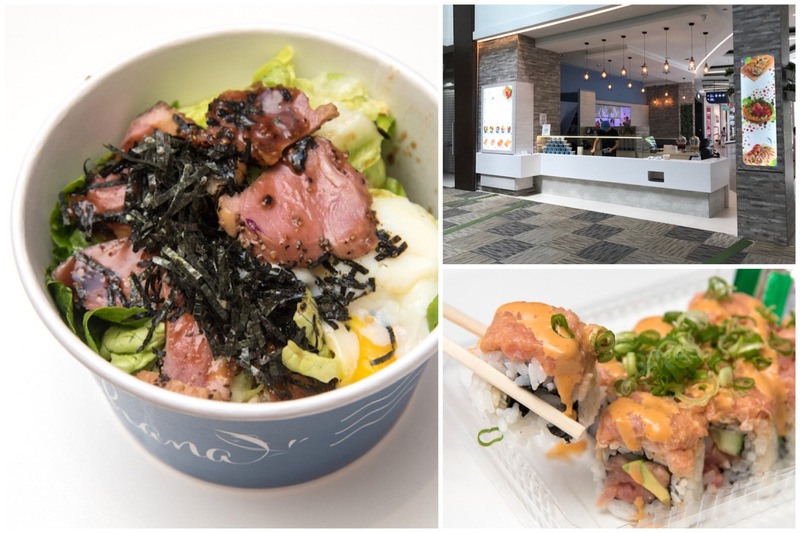 Apart from Mahola Tuna ($14) with tuna toppings, and Make Poke ($16) with sashimi toppings which are commonly found in other Poke Bowl shops, a customisable option ($12.80) is available. 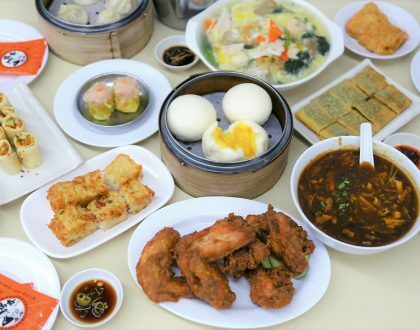 Firstly, choose a base from a selection of rice, brown rice, mixed rice or mixed salad. 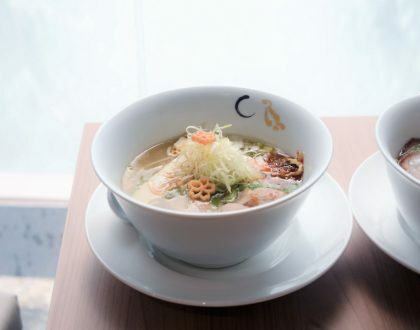 Then choose a poke: Tuna or Salmon that comes in either of the 3 marination (Wasabi Shou, Spicy Mayo, Sesame), Goma (Sesame) Chicken or Mushrooms & Tofu. 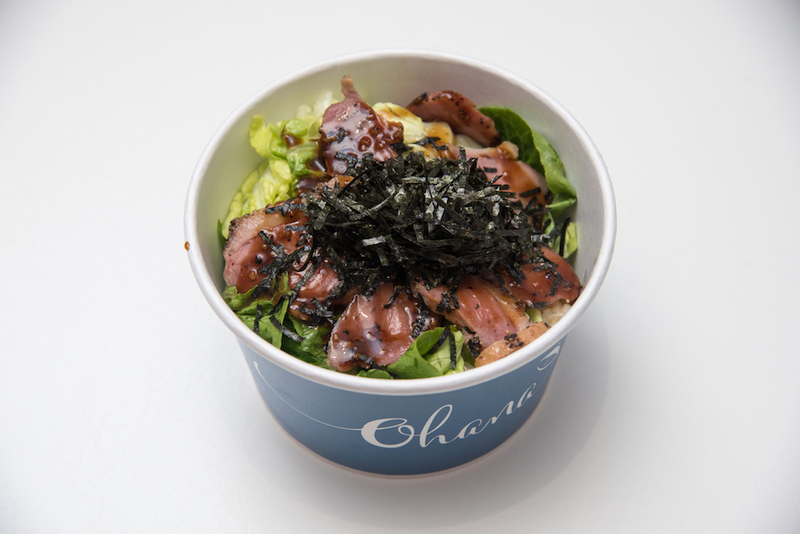 Among the various toppings such as edamame, cherry tomatoes and cashew nuts, choose 2 of them to add to the Poke Bowl. 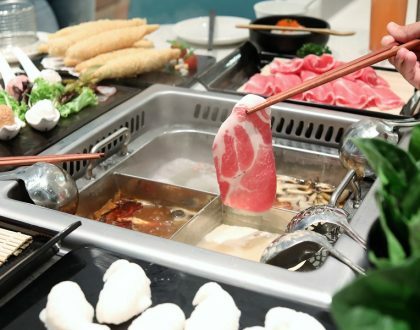 Additional toppings are available at $0.50 more. Lastly, any one superfood is chosen from the selection of chia seed, flying fish roe, ikura, onsen egg and avocado. Additional superfood items are chargeable at $1.50 more. I had the Uahi Duck ($15) with smoked duck, onsen egg and black pepper sauce, which is something different from other stores in the market. The combination is quite interesting. Thinly sliced tender duck meat and an addictive black pepper kick on soft and fluffy sushi rice. 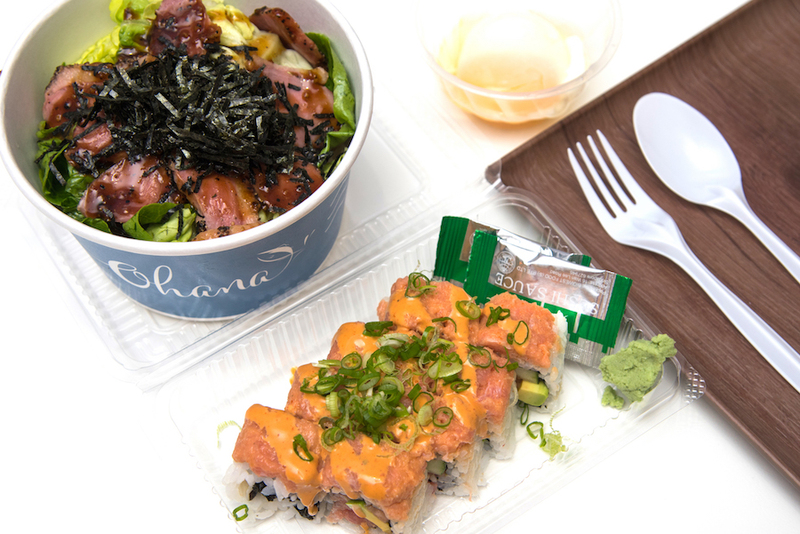 Something different from other Poke Bowl shops, is that Ohana Poke offers Sushi Rolls ($12) during dinner on weekdays and all-day on weekends. 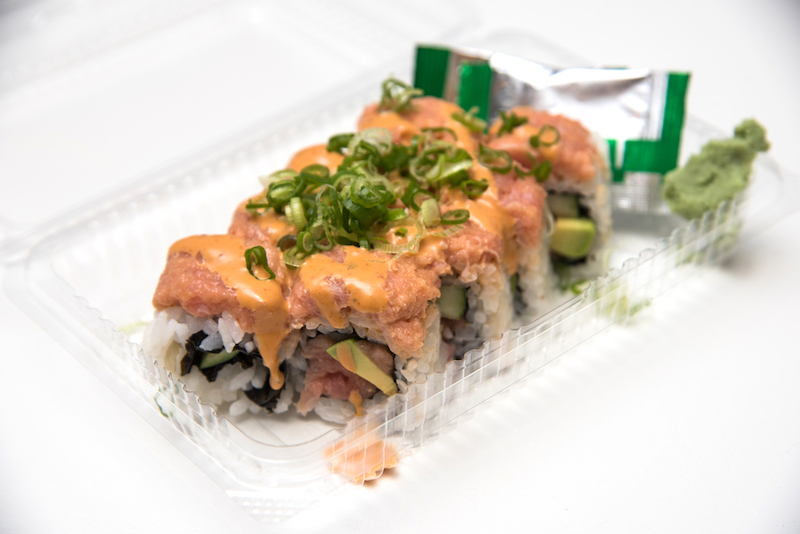 Available in 4 different flavours: Unagi with Wasabi, Aburi Salmon with Teriyaki Mayo, Spicy Tuna and Chicken & Cheese with Mentai Sauce, each of the sushi rolls are packed in takeaway boxes. 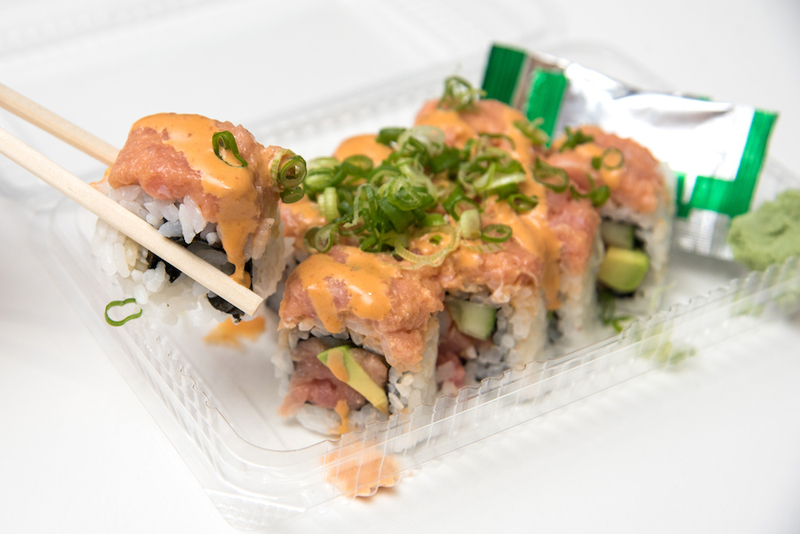 The amount of tuna toppings in the Spicy Tuna Roll ($12) was considered generous, but the spicy sauce was strong and overpowering. 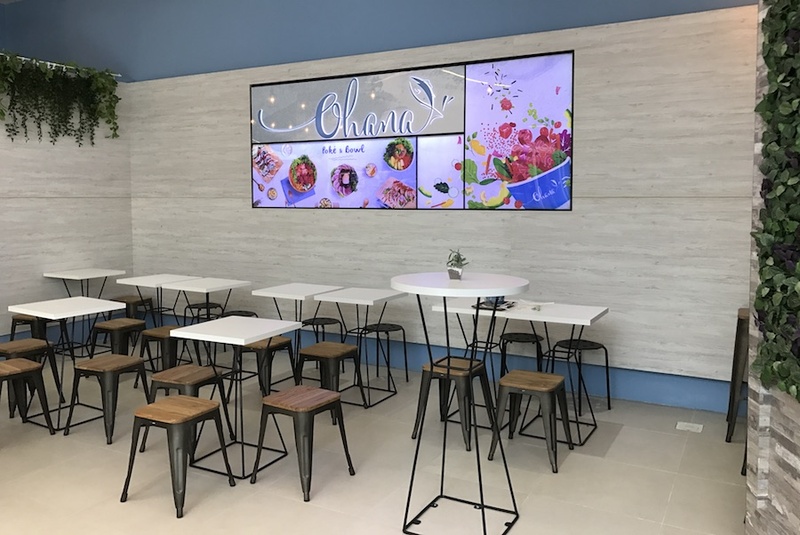 From healthy juices at Beesket to a healthy rice bowl concept store at Ohana Poke, the change in food trend is fast, and I hope that this will last.